A Classical Education for the Modern World. 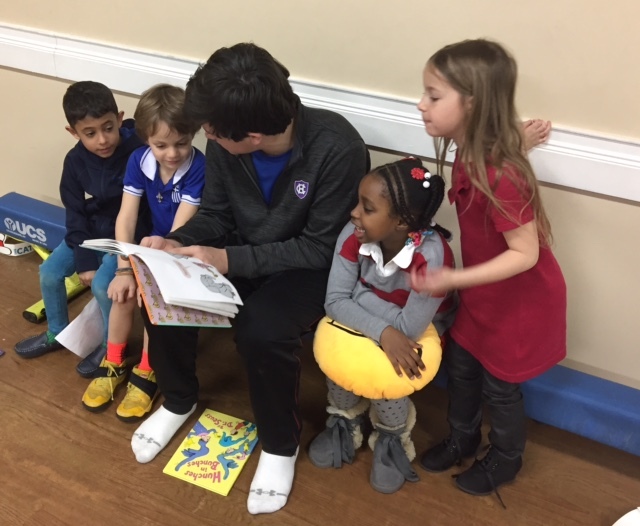 The Cathedral School is a Nursery through 8th grade co-educational day school that offers a rigorous academic education in a small and nurturing environment. Rooted in the principles of Hellenism, the curriculum integrates the most up to date educational methods with adherence to the ancient Greek tradition of “paideia’ which views education as character formation, responsibility and the pursuit of excellence. Founded in 1949 by the Cathedral of the Holy Trinity. 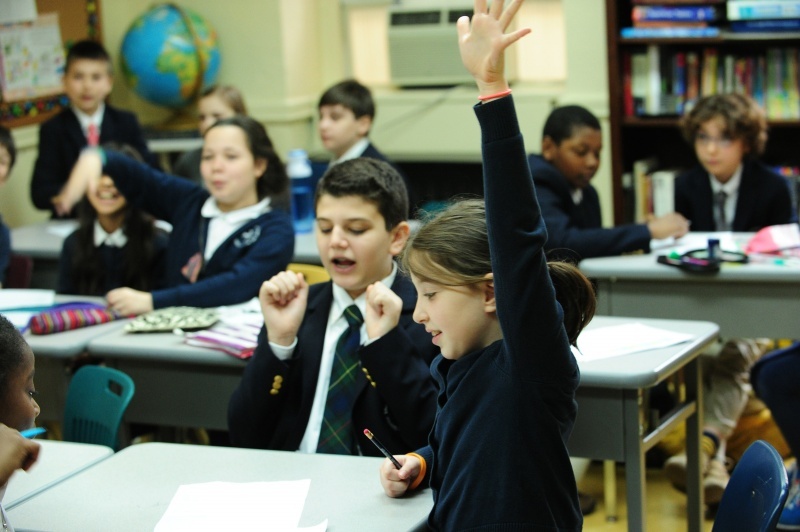 The Cathedral School was first established to serve Greek families in New York City who wanted to instill an appreciation of Greek language, culture and history in their children. Today the school serves an international student population that reflects the diverse and culturally rich city in which it is located. The Early Childhood Program (N-K) offers a nurturing environment to our youngest learners. Teachers encourage curiosity and creativity through hands-on inquiry, play and rich language experiences. In Nursery and Pre-Kindergarten, a focus on social-emotional skills and personal responsibility enhance each child’s development socially and academically. 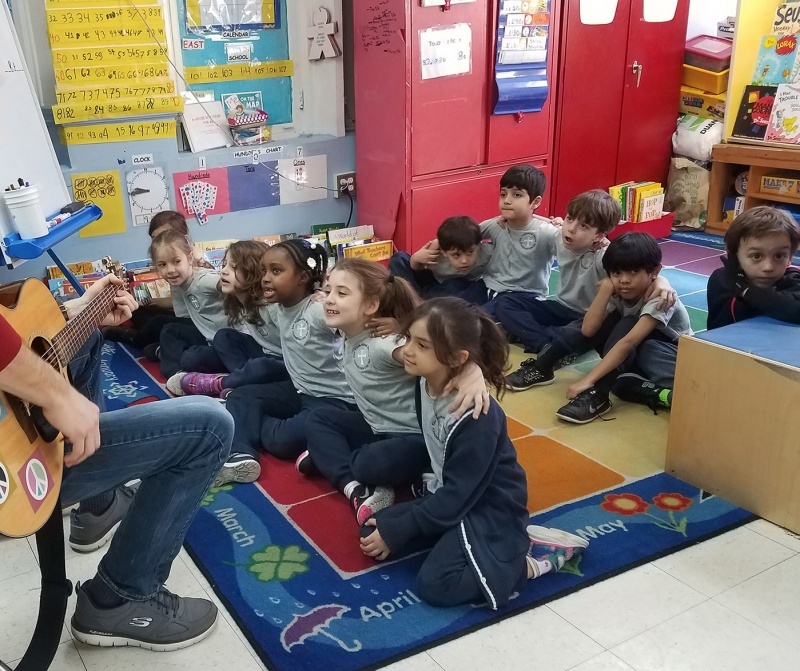 In Kindergarten, social-emotional and academic growth builds upon learned skills to begin formal instruction in reading, writing, mathematics, social studies, science, Greek Language and culture. 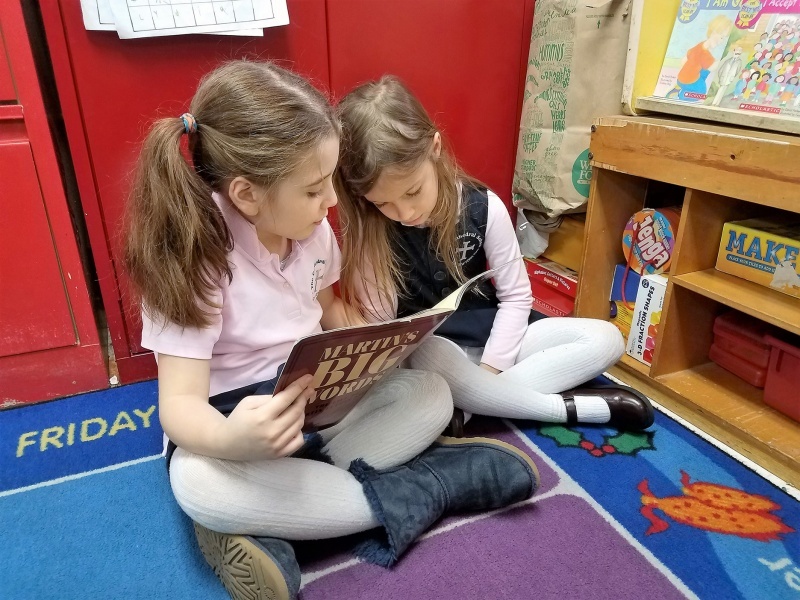 The Lower School (grades 1-4) curriculum is designed to strengthen literacy, cultivate math skills, establish effective work habits and encourage students’ citizenship by enhancing their understanding of the world around them. Reading, writing, mathematics, social studies and science are cornerstone to the curriculum.The core curriculum, in addition to specialized subjects such as art, Greek, music and mythology provide students with a balanced foundation for future academic success. The Middle School (grades 5-8) offers three strands of disciplines: Humanities (English and Social Studies), Classics and STEM (Science, Technology, Engineering, Arts and Math). These courses are block scheduled to allow teachers to work together on interdisciplinary projects. Students in 7th and 8th grades are introduced to Latin and Ancient Greek, enhancing their vocabulary and understanding of language. Through small class sizes and individual attention, our middle school students are given every opportunity to learn and explore. 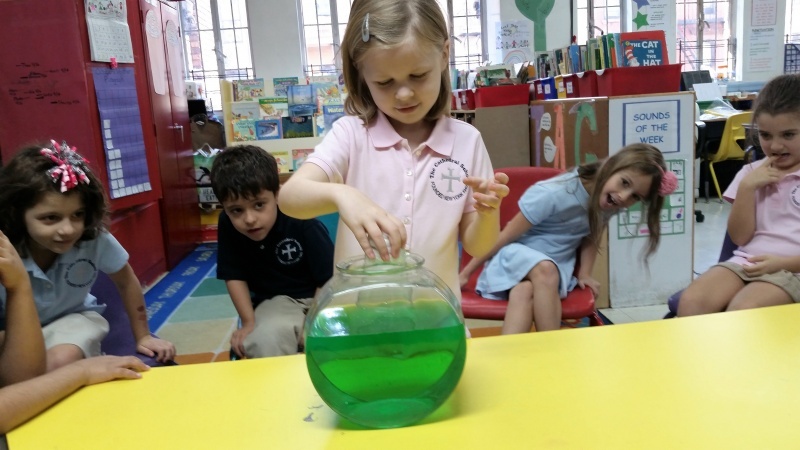 The Cathedral School Preschool program is focused on the whole child. Through positive experiences in our classrooms, children gain confidence and comfort in a school setting enabling them to discover the joys of learning, exploring, and working within a classroom community and beyond. We believe that creating a positive classroom experience while building a collaborative relationship with each family is key to ensuring a child will succeed and flourish. Students’ days are filled with art, music, movement, and foreign language! Our youngest learners enjoy new experiences while becoming increasingly independent.